Please join us for our next book group meeting on Weds 9 May. 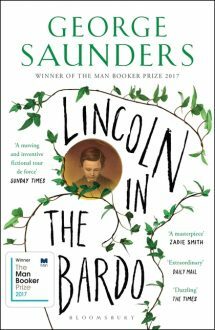 We will be chatting about George Saunder’s Lincoln in the Bardo, winner of the 2017 Man Booker Prize. As the Civil War rages, President Lincoln’s beloved son lies gravely ill, and in a matter of days, he dies. After his son is laid to rest in a Georgetown cemetery, newspapers report that a grief-stricken Lincoln returns to the crypt several times alone to hold his son. 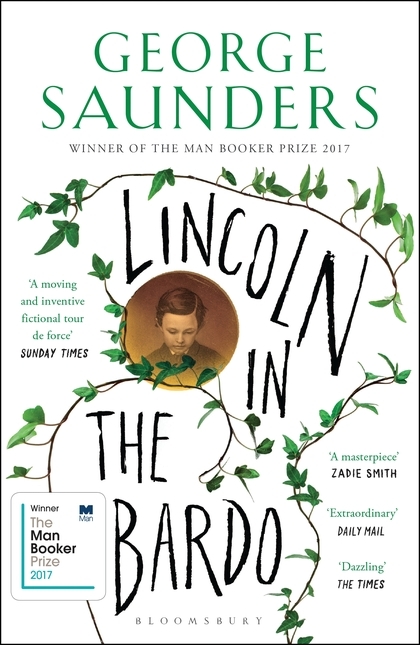 From this seed of historical truth, George Saunders spins an unforgettable story of familial love and loss that breaks free of realism, entering a thrilling, supernatural domain both hilarious and terrifying.